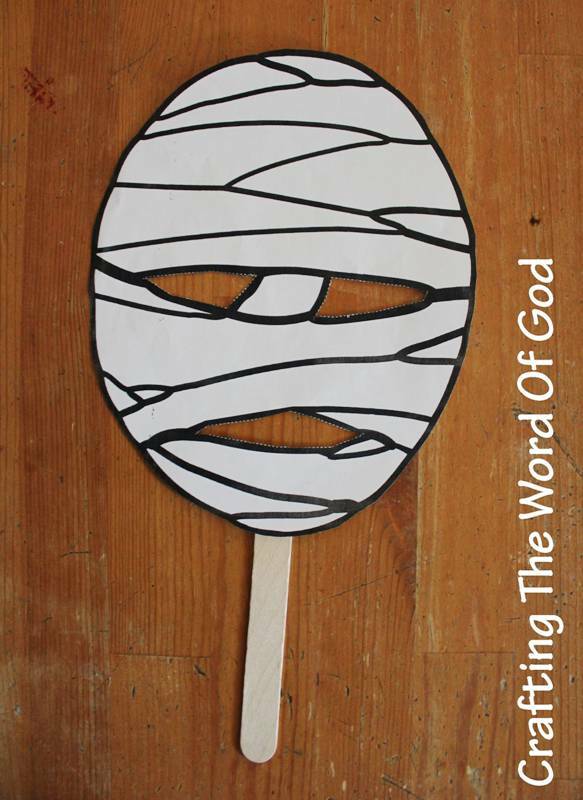 Your kids will quickly be able to make this Lazarus mask to go with the story of Jesus raising Lazarus from the dead. Cut out the mask including the mouth and eyes. Glue a large popsicle stick to the bottom of the mask. 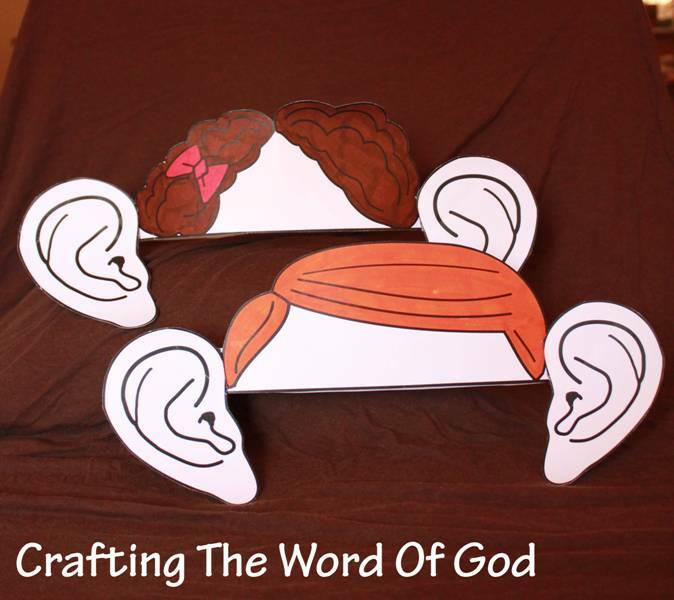 This entry was posted in Bible Crafts, Jesus, Miracles, NT Crafts and tagged believe, bible crafts, craft, crafts, death, Jesus, Lazarus, life, Martha, Mary, mask, Resurrection and the Life, Savior. This entry was posted in Bible Crafts, Color By Number, Jesus, Miracles, NT Crafts, Printables and tagged bible crafts, color, coloring page, craft, crafts, death, God, Jesus, Lazarus, life, Martha, Mary, miracle, power, print out, printable, resurrection, the resurrection and the life, tomb. 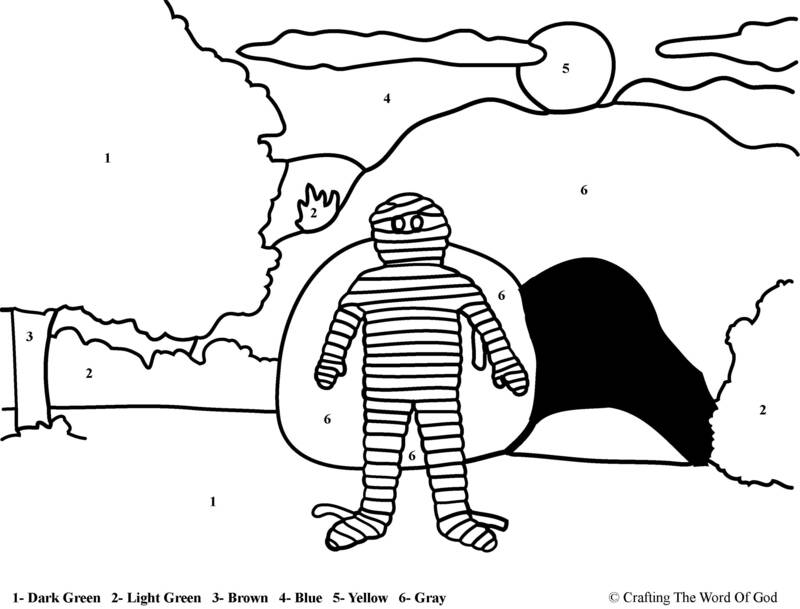 This entry was posted in Coloring Page, Jesus, Miracles, Printables and tagged bible crafts, color, coloring page, craft, crafts, death, Jesus, Lazarus, Martha, Mary, miracle, printable, resurrected, resurrection, the resurrection and the life.